Welcome! 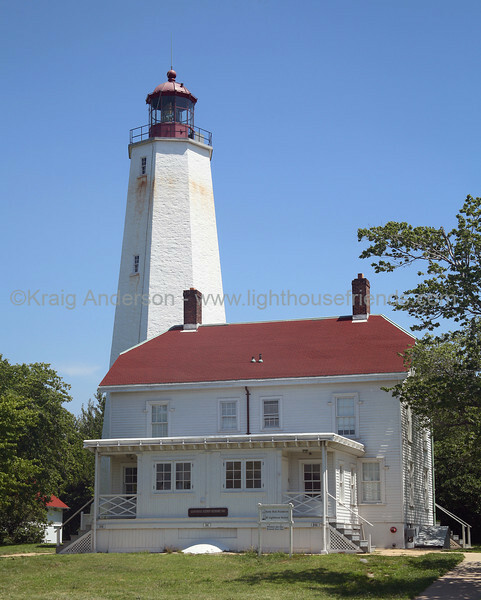 Here you can purchase prints and gifts based on photographs from lighthousefriends.com. Just click on a lighthouse below to begin.